A convenient, springloaded utility knife that’s small enough to fit in a pocket or purse. 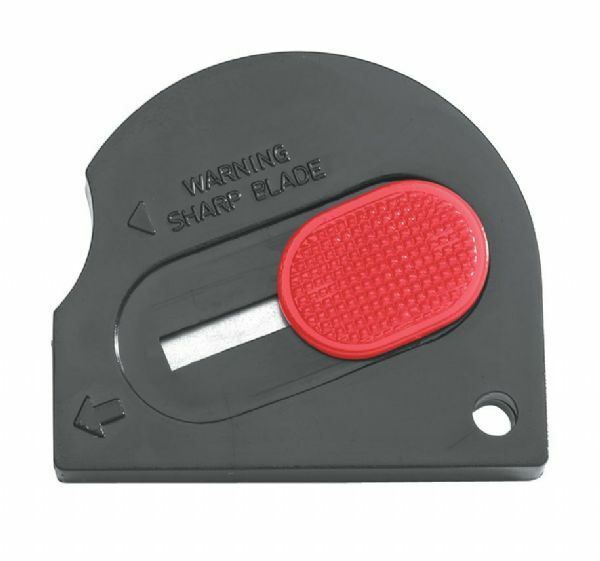 Nonlocking blade retracts automatically for safety. 2-pack, assorted colors. Blister-carded. 1 points will be rewarded when you are logged in to your account and buy this item.